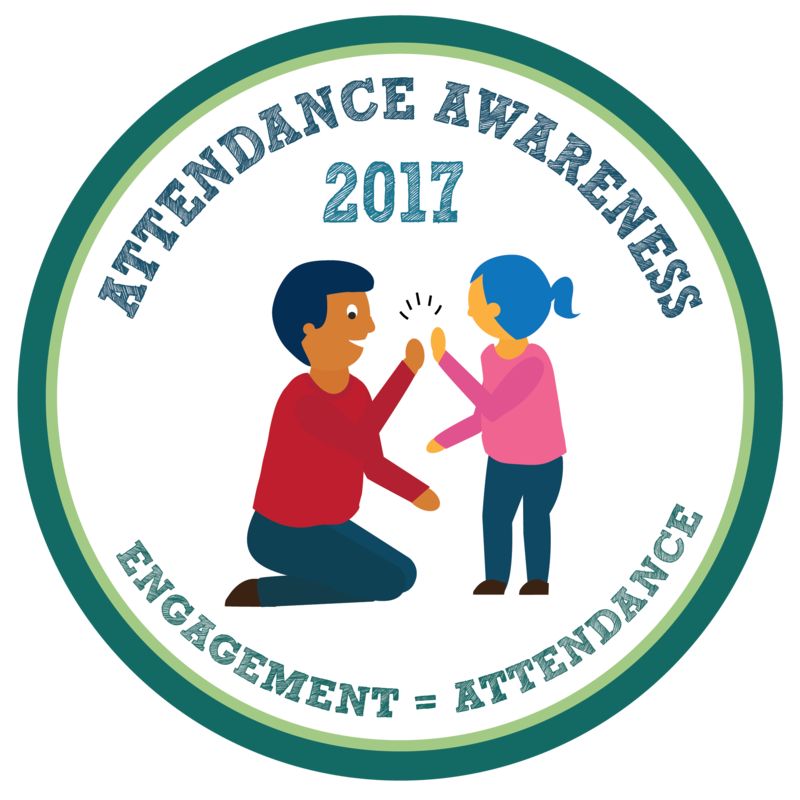 The school has a responsibility for monitoring and supporting families in relation to attendance and punctuality. If your child is unwell, please telephone the school office on 0151 647 7349. A message can also be left on our absence message service by pressing 1. If you have not contacted school to advise of the reason for your child’s absence, a member of the office team will telephone during the morning to find out. If we do not receive an explanation for your child's absence, we will send a letter home requesting a further information. Unless we receive a reasonable explanation for the absence, we will mark the absence as unauthorised. It is the responsibility of parents or carers to ensure that their child attends school. Failure to do so may involve intervention by the Local Authority and can lead to prosecution.